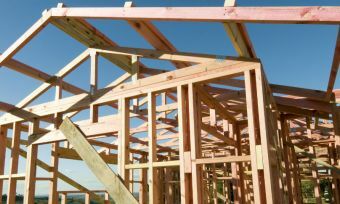 The number of construction consents for new homes in New Zealand is building this year, with particularly high growth in consents issued in Auckland. A total of 2418 new homes have been consented this February, a 1.6% increase on the previous month and a 14% increase when seasonally adjusted. The building consents figure also reveal a bounce back from the end of 2016, where consents dropped by 8.6% in November and 7.5% in December. New build consents translate to a billion-dollar construction activity; including alterations, the value of building work consented to in February totals $1.5 billion. This divides into $1.1 billion in residential wok and $410 million in non-residential work. 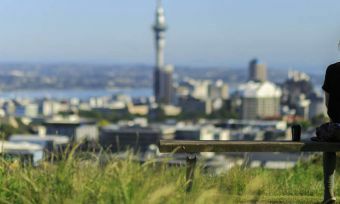 And it’s been a bumper year for new build homes in Auckland; 10,045 new home consents have been issued in the City of Sails in the year-ending February. 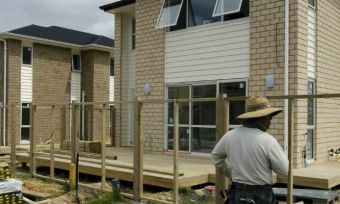 This is the largest number of new build consents for a February year end since 2005, according to Statistics New Zealand. However, a flurry of construction is possibly unsurprising, given the passing of the Auckland Unitary Plan allowing for intensification of housing. The Reserve Bank of New Zealand’s Loan-to-value ratio changes in October 2016 have no doubt added a bit of a sweetener for those considering new builds; the deposit required for a new build is 10%, compared with 20% for the majority of existing properties. But comparing consent rates with the previous year puts the rate of new build consents into perspective, according to Statistics New Zealand business indicators senior manager Neil Kelly says in a media release. “While we saw a strongly adjusted increase this February, the actual number of homes consented was up only slightly from last year,” Mr Kelly says. 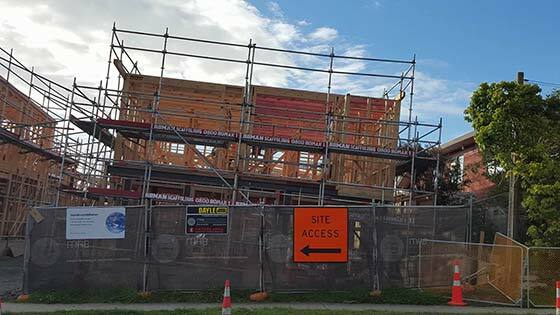 After reaching a 12-year high in mid-2016, the trend for the number of new homes consented has actually fallen overall, according to Statistics New Zealand. Given the lower deposit requirement, opting for a newly built home can seem like an attractive option, including for first home buyers. But along with shopping around for the right tradespeople, there’s also the home loan to consider, along with your ability to maintain the home loan repayments. As you would with any home loan, it’s advisable to use online home loan calculators to stress-test your ability to keep up repayments, accounting for potential home loan rate increases. And don’t restrict your comparing and contrasting to paint colours and the design layout of the new home; always check what’s available on the home loan market before signing on the dotted line. And you can even start your homework while snuggled up on the couch by using an online comparison site, such as Canstar. Every year, Canstar rates home loan providers and products, weighing up costs and fees against any features offered. Checking what is available on the home loan market could end up saving you thousands in on going costs, which you could put toward finishing touches on your new home. Want to join the conversation on finance matters? Join us on Facebook.